I have always had a thing for reading interviews with artists whether they are writers, painters, photographers, actors or filmmakers. Over the years, there has been a long list of interview books with filmmakers I have indulged in. 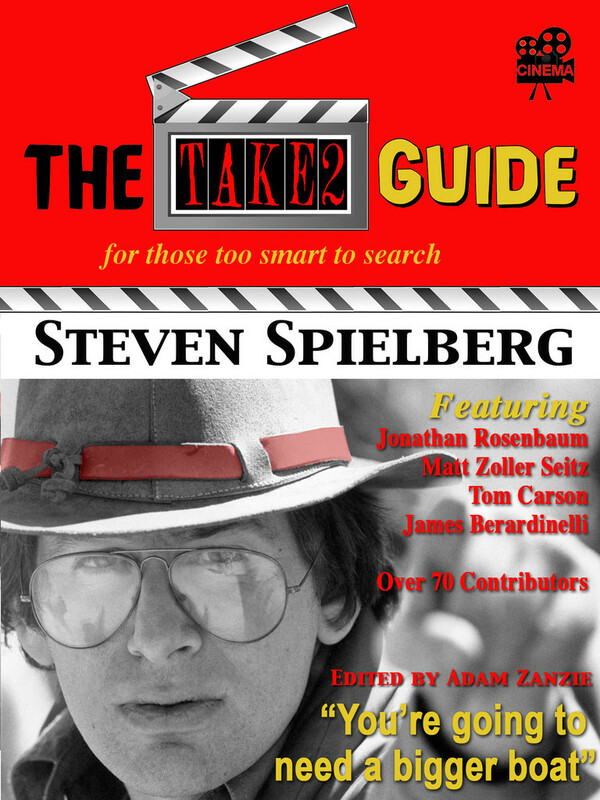 One of the first was Joseph Gelmis’ “The Film Director as Superstar.” Since then there have been plenty others, “The Directors Event,” The Celluloid Muse,” Andrew Sarris’ “Interview with Film Directors” and Leonard Maltin’s “The Art of the Cinematographer” to name a few. Add to this Robert K. Elder’s “The Best Film You’ve Never Seen” where the author/interviewer gives 35 film directors the opportunity to rave on about forgotten gems that influenced them as filmmakers. While I may not agree all these films are forgotten (Sweet Charity? ), on the whole, the selections are intriguing. Even when the films themselves are not very good, the directors enthusiasm and descriptive explanations make you want to give them another look. A telling example is Jonathan Levine’s choice of “Can’t Stop the Music.” Levine, director of “50/50” and “Warm Bodies,” explains, “it’s like, ‘A Hard Day’s Night’ if you replaced the talented musician’s with the Village People and a coherent script with this movie.” Levine’s fondness for the film comes through clearly despite his knowing, and the readers, that this film is not going to give “Vertigo” a run for the top spot on Sight and Sound’s next list of best films of all time. But that is exactly what is so good about this book; the value comes from the enthusiasm the filmmakers have for these forgotten treasures, films that bombed at the box office and slid off the map of even the most serious and passionate of film lovers. Filmmaker Sean Durkin (Martha, Marcy, May and Marlene) chose Richard Fleischer’s excellent 1971 film, “10 Rillington Place,” the dark tale of real life mass murderer, John Christie. 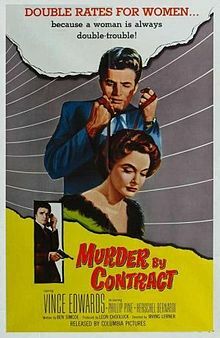 Antonio Campos (After School, Simon Killer) picked the small low-budget crime film, “Murder by Contract” from 1958, a favorite of Martin Scorsese’s, and while Campos does not claim the film is perfect he discusses how its composition and the main character’s isolation, as portrayed by Vince Edwards, were influences in his own work. It’s the kind of book you can easily jump around from one chapter to another, going back and forth in whatever order you prefer to read the interviews you desire the most or, of course, you can read it straight though. Either way, it is an absorbing read, one that both intrigues and informs. 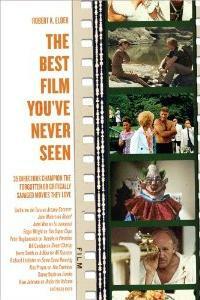 A review copy of THE BEST FILM YOU’VE NEVER SEEN published by Chicago Review Press was provided IPG Books. This entry was posted in Book Reviews and tagged Book Review, Robert K. Elder, The Best Film You've Never Seen. I love stuff like this. I am putting this on my list of must-get books this summer. Thanks, John! Hope you enjoy it Karen! Thanks for stopping by. This looks highly intriguing. Books like this always make for fun and informative reading, and what could be better than finding some new movies to watch? Thanks yet again John for opening my eyes to something new. The directors do give some interesting insight into how these films and filmmakers influenced them. Enjoy! John, Coincidentally, I recently read a similar book by Robert K. Elder – The Film That Changed My Life: 30 Directors on Their Epiphanies in the Dark (2011). I had a particular motive in reading the book, I knew that Neil LaBute (Nurse Betty, The Wicker Man) had chosen Truffaut’s The Soft Skin and was interested in his insights, as a director, into one of Truffaut’s less appreciated gems. Eve , I have not read that book but I will definitely have to look into it. This sounds really interesting. Many of these films you’ve mentioned I’ve never even heard of. Thanks for recommending! 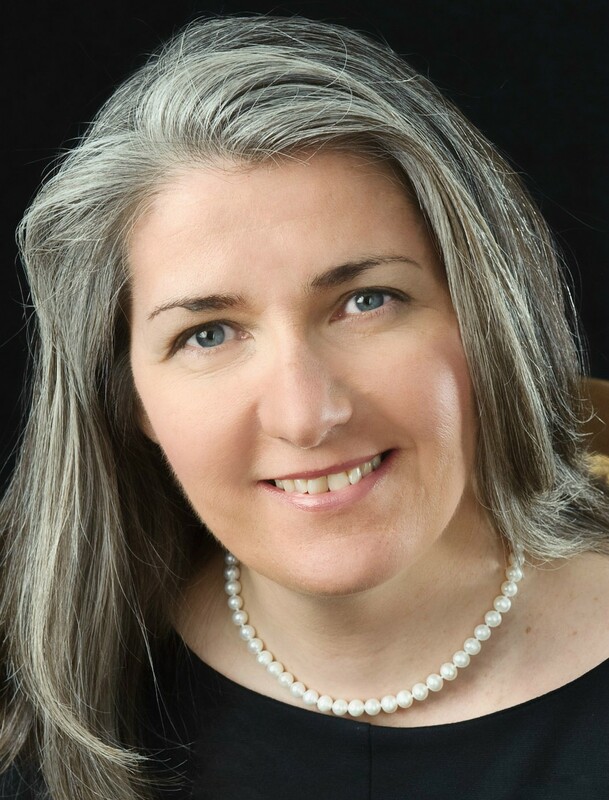 SS – I have seen about nine of these films and heard of most though there are a couple I am unfamilar with at all. Thanks. This sounds like a fascinating read, John, though I certainly hope ‘Trouble in Paradise’ isn’t forgotten, and agree with you that ‘Sweet Charity’ isn’t either! Judy, I agree. A couple of the choices are questionable as to if they are forgotten films but overall this is an interesting read. Sorry for the delayed response. This is my kind of book John! There are so many titles I feel have received scant attention over the years, titles that in my mind deserved considerable praise, and it’s these off-the-radar films that would be wonderfully served in such a volume. You mentioned 10 RILLINGTON PLACE I see. That one is as disturbed a film as I’ve ever seen, but it’s brilliantly made, with an unforgettable lead performance. Excellent post! Sam, Definitely quite a few off-the-radar films in this book. The interviews are informative. think you would like it. Thanks as always!!! John, you’ve really got me psyched to read THE BEST FILM YOU’VE NEVER SEEN! I’ve always had a soft spot for films that haven’t gotten a fair shake for one reason or another, like the ones you point out. I admit I was also tickled to see one of my favorite so-bad-it’s-good movies noted, The Village People musical CAN’T STOP THE MUSIC; see, it’s not just me! 🙂 Thanks for bringing …BEST FILM… to our attention! Ha! You never have to ask for forgivenness Dorian. The book is a interesting read and there are some interesting selections by the directors, many I have to admit that I have not seen.